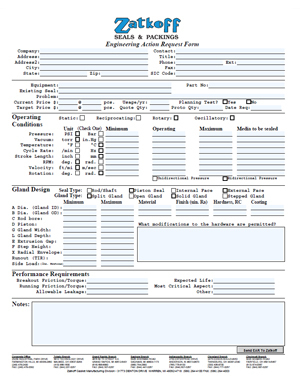 The Engineering Action Request (EAR) is an editable PDF File that you may fill out and send to Zatkoff for engineering assistance. You can also email the data you enter by clicking the "Send EAR To Zatkoff" button within the PDF. 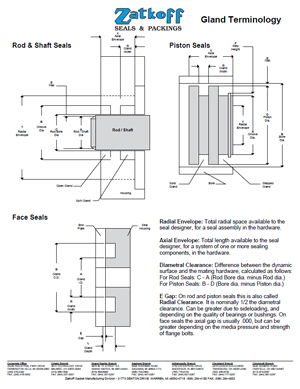 The second page contains Gland Terminology to assist you with your request. You can download the EAR by clicking on either of the pictures below or by clicking here.